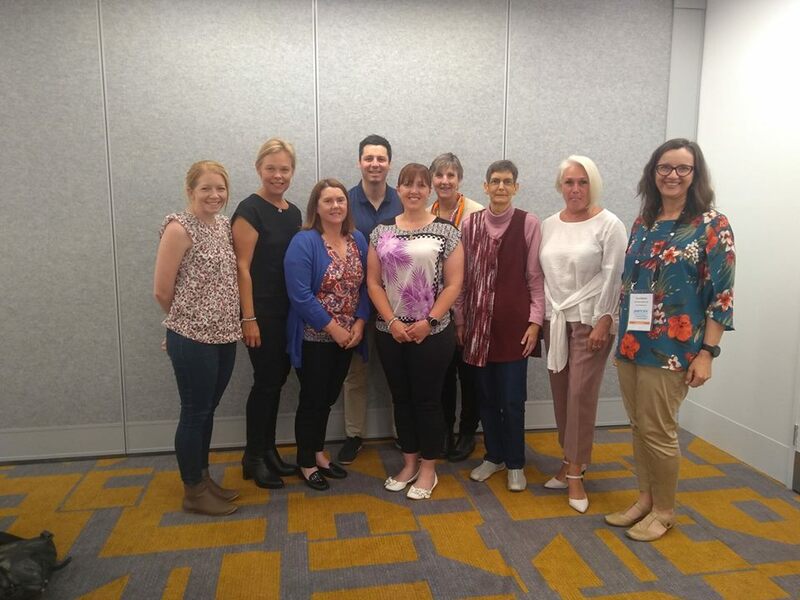 On the morning of our NET Patient Symposium in Melbourne, members of our Consumer Advisory Group (CAG) held a meeting to discuss some key projects for 2019. These passionate individuals all have their personal reasons for volunteering their time to help others dealing with NETs. Overwhelmingly though, they share a mutual desire to spread the word about NET cancer and help others avoid many of the pitfalls they have encountered during their NET journey so far. The CAG heard from our CEO Simone who gave an update on our “Patient App” project which is very close to being rolled out over the coming months. Our Net Nurse Kate then gave an update on the “Surviviorship Care Plan Project” which will also piloted at the start of 2019. Some robust discussion was held around how to address financial hardship and inequity around Australia with the charges and costs associated with NETs care and treatments. Some strategies were developed to address these concerns and we look forward to getting more information from members so we can formulate an approach to lobby government. Overall, these meetings were very beneficial and we thank all the CAG members for giving up their time to contribute and attend. We’re really excited to be moving forward with this wonderful group of people and will give updates on project progress throughout the coming year.